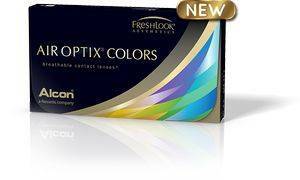 The Vision Center now offers Air Optix Colors in 9 stunning colors : Pure Hazel, Green, Blue, Gray, Brown, Honey, Gemstone Green, Brillant Blue, and Sterling Gray! Air Optix Colors have a 3-in-1 color techinology that blends the primary color to the outer and then inner ring that gives a natural looking appearance to the lens. 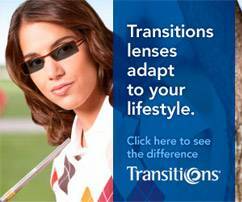 These lenses are made with a unique material that provides lasting all-day comfort. 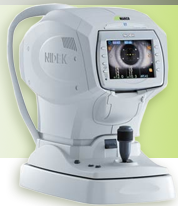 Then schedule your next appointment by calling us at 740-370-6650 or Request an Appointment Online to be fitted with this new exciting lens!